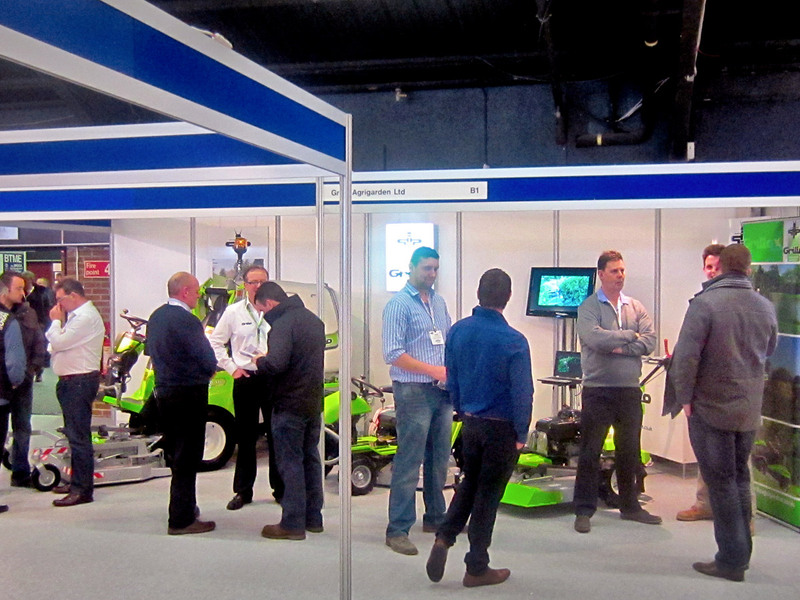 From 22nd to 24th January the annual BTME exhibition was held in Harrogate Yorkshire. 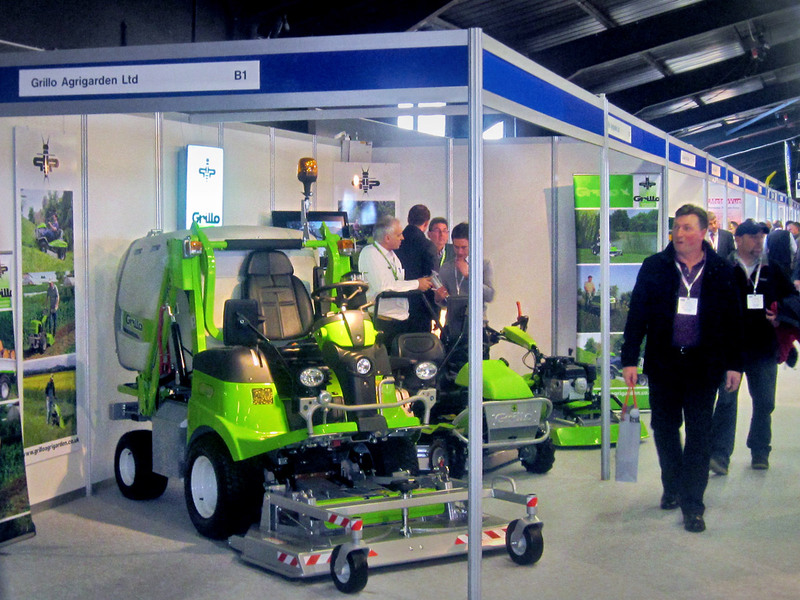 The exhibition is focussed on the Golf & Turf care industry as well as horticulture and green space management. Through its UK susbsidiary Grillo Agrigarden Ltd. UK Grillo attended the event and displayed its range of mowers and specialised machines. 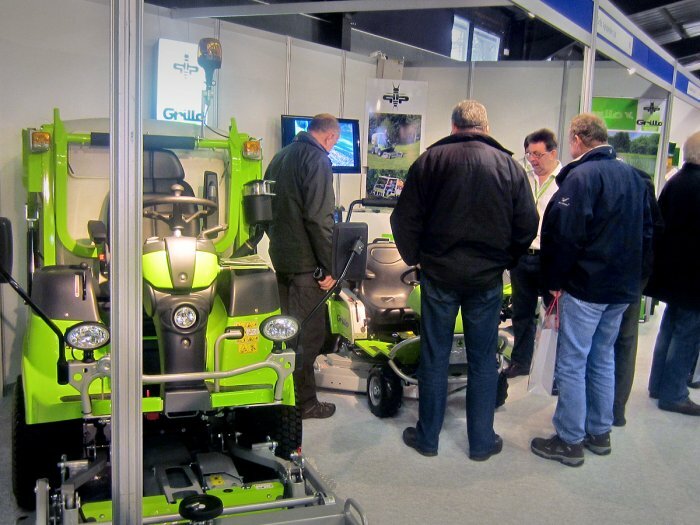 This underlines the growing presence of the Grillo brand in the UK.